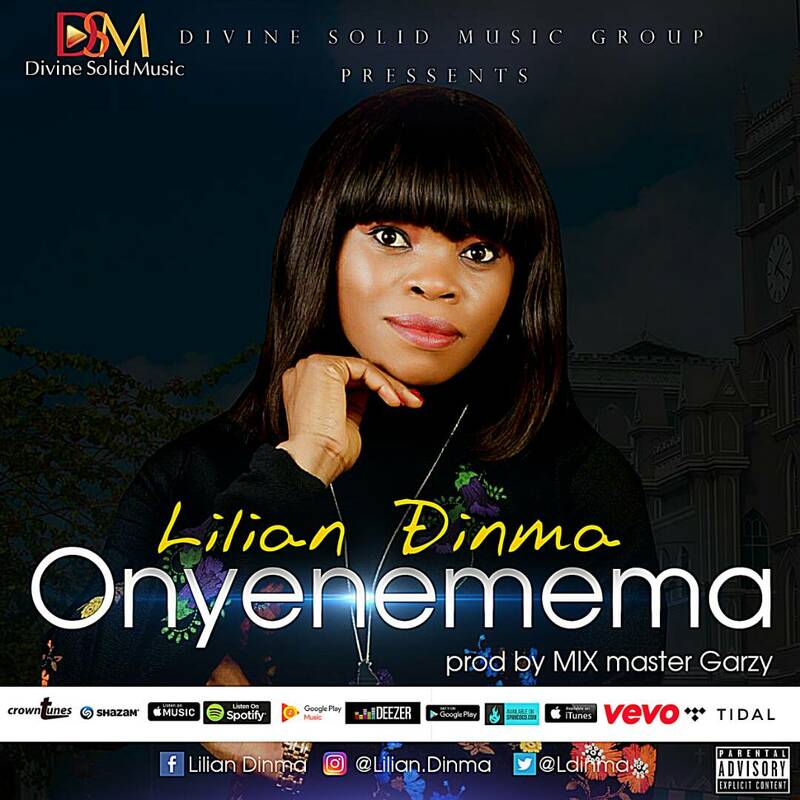 Nigerian gospel music singer in diaspora, Lilian Dinma is out with a new song titled Onyenememma. This song is a praise and dance song. Let the praise of God never seize in your mouth. Download and keep praising. “Today, I bless the world with this great song. To celebrate the tremendous things the Lord did in my life. He was my eyes when I was blinded by problems, he shone as a light, when my part was dark. an instant inspiration, while I was working on another project at the studio. gratitudes of his doing in my life. And thus giving it the title ONYENEMEMA. As you listen to this groovy heavenly certified tune, his miracles will never elude you.